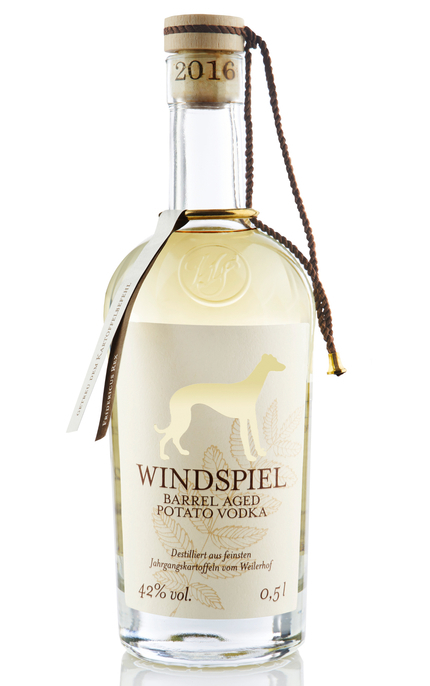 Made from potatoes grown in Germany’s Volcanic Eifel region which are fermented and distilled by Holger Borchers at his distillery in Selsingen. 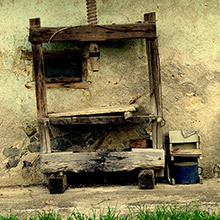 The distillate is then matured in ash casks for several months. A different variety of potatoes are used each year, the Pirol variety was used in 2016. (sample 2016 batch No. 2001, bottle No. 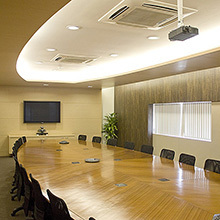 149) Clear, pale straw yellow. Vanilla, dairy cream, almond milk and black pepper spiced oak. Creamy mouthfeel with rich cream-of-soda vanilla offsetting dry, black pepper spiced oak with pine bitterness. Long pine finish with light bitter toasted oak tannins. 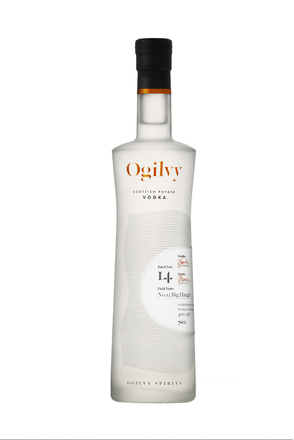 Exuberant youthful oak contributes dry black pepper spiced oak, pine bitterness and luscious vanilla to this creamy potato vodka. Fabulous packaging. 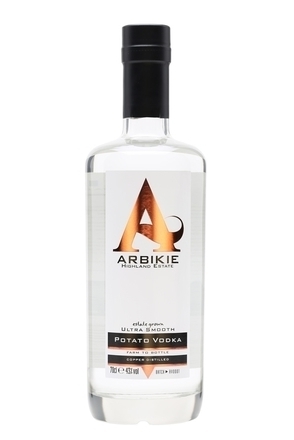 55 Vodka is made from British Maris Piper potatoes sourced from Cambridgeshire, England using a 200 litre copper alembic still.